the next level of dog boarding. Finding people who are willing to board your pet at their homes has never been easier. If kennels, pet hotels and other pet care facilities are not your favorite options, then you arrived at the right place. The Dupaws from idea to inception. The reason I started this platform is that I have seen how pets can have different personalities and different characters. Some cats love to be alone while others wants to be cuddled day and night. Some dogs prefer to play with males over females, or kids over grownups. The problem comes when pet owners are traveling or need someone to stay with their furry babies, it gets difficult to find someone who matches your pet preferrence. 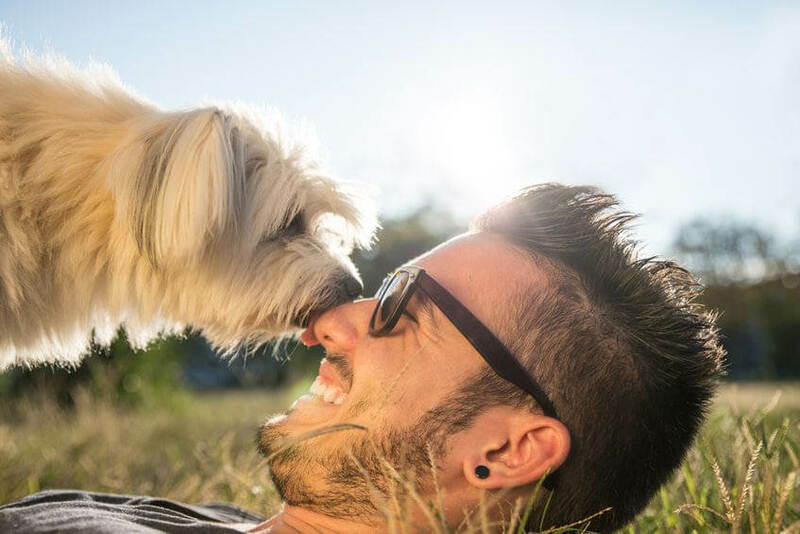 Dupaws is here to make sure every pet is spending the quality time that they deserve.